Legal and Contractual - Olminco S.A.
Legal assessment considers the Legal area as well as the Contractual area. Both of them interact in a coordinated manner with the rest of Olminco’s divisions. Our lawyers give preventive and litigation advice. In the first case, the objective is to ensure our clients are able to avoid potential legal risks. In the second case, we work next to our clients during a litigation process. 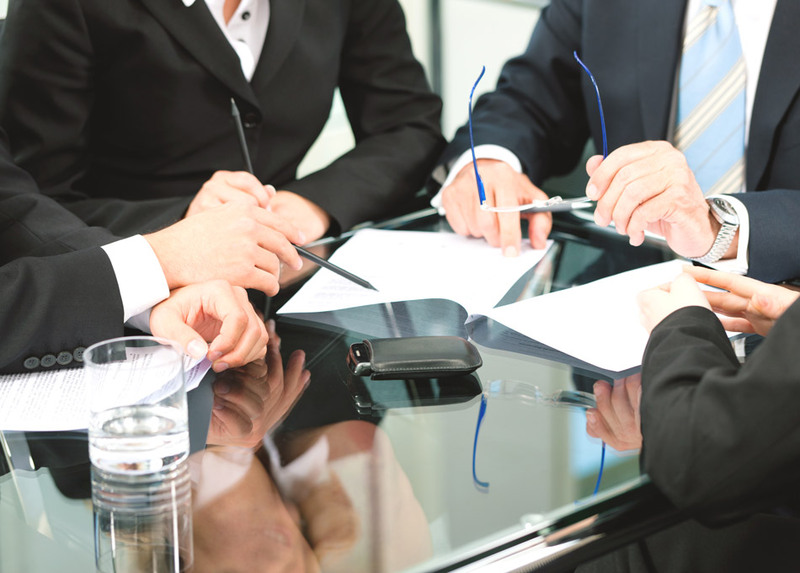 We count on a team of solicitors to provide assessment from the very beginning of the negotiation process up to the closure of the desired business. In this way, they ensure all legal aspects are properly handled at all times. Some examples of our legal-notarial services are: contracts drafts, final contracts, guarantee contracts, real estate contracts, farm land contracts, commercial contracts, trusts, etc.